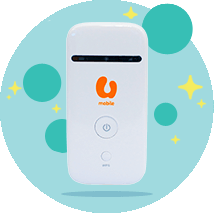 If you're looking for a mobile data plan that comes with unlimited data and/or calls and sms, you have come to the right place. Do note that some of these plans have its own catch. Even though the telcos claim that it is unlimited, there is usually some kind of restriction in place under the pretext of "Fair Usage" or "Acceptable Usage". For example, U Mobile GX30 Giler Unlimited Prepaid plan has a throttled download speed of 3Mbps, which is only mentioned in the T&C. Digi Postpaid Infinite Plans is not really infinite, particularly if you approach 1TB, as claimed by some on their community forum (here, here and here). 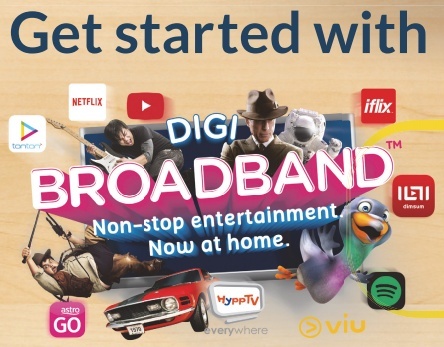 Also the unlimited data usually does not include tethering/hotspot data, so if you are planning to use it as a home broadband, you might as well just skip it. Same with unlimited calls. They usually only include calls to local landline and mobile numbers, but often exludes numbers such as 1-300, 1-700, 600 and calls to TM100, among others. 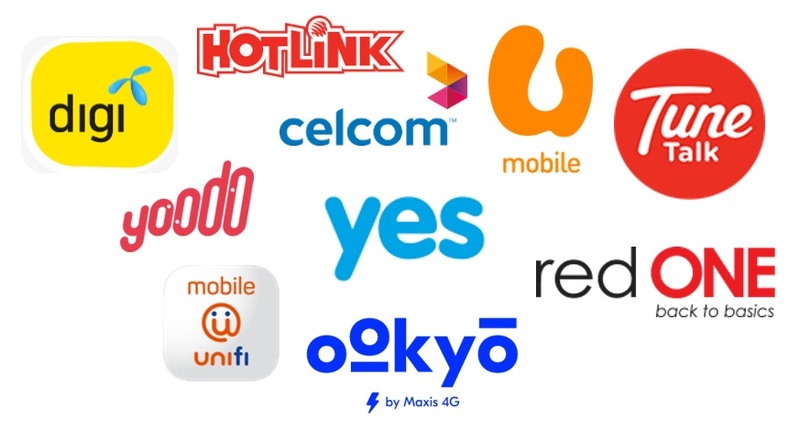 I recently compiled a table comparing the different type of mobile prepaid plans in Malaysia. I then remembered that there is another segment of prepaid plan called the mobile prepaid broadband segment. This segment is targeted at users who just need data, usually a large amount, without the need for calls and sms. It can either be for their home, which unfortunately for them has no access to fiber or ADSL, or a data plan on the go to be shared with a number of people. One would need a LTE router or a mobile dongle and data is accessed using wifi, although technically any phone with mobile hotspot feature works as well. However, the line between a typical mobile prepaid plan and mobile broadband plan has blurred in recent times. Mobile plans these days come with option of buying a large amount of data. However, please be aware that some plans do not include sharing of data with others, or comes with limited amount of hotspot data. For example, U Mobile's GX30 Giler Unlimited Plan, though technically comes with unlimited data, only comes with 3GB mobile hotspot quota to be shared with others. This plan would not be suitable to be used for sharing data. One thing that just about everybody cannot survive these days is a sim card to go with their smartphone. It enables the person to make and receive call and SMS, and most importantly, send and receive data for internet browsing, messaging and to get their social media fix. The majority would go for a prepaid plan. As the name implies, you would first have to add credit to your plan and use your credit to make calls, send SMS or use data. It gives you more control over the how much you spend based on what you need.